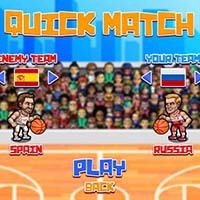 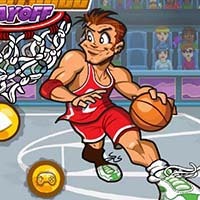 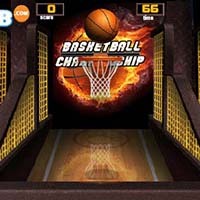 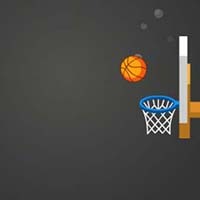 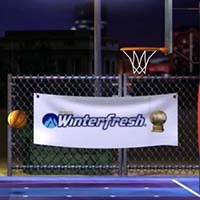 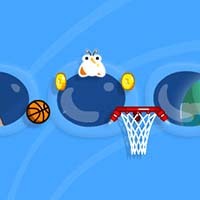 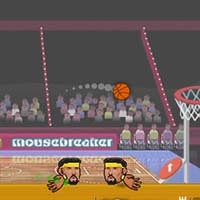 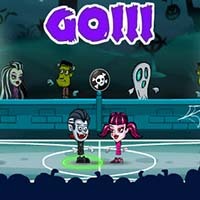 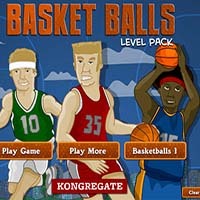 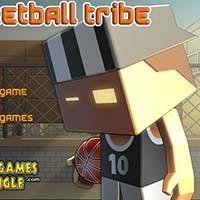 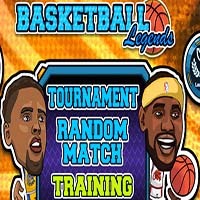 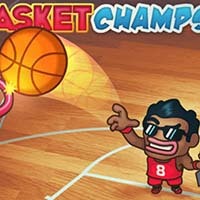 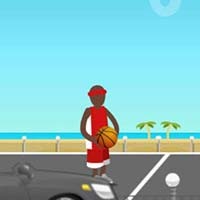 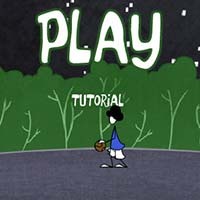 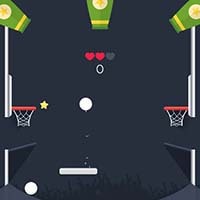 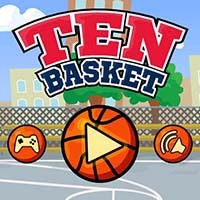 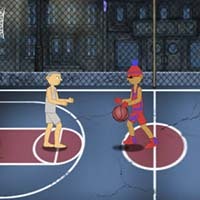 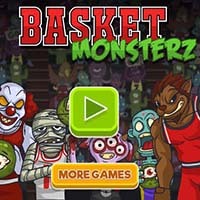 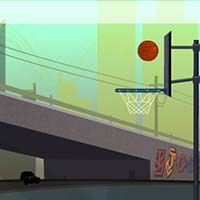 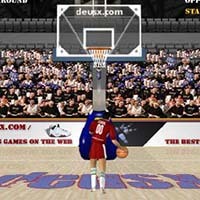 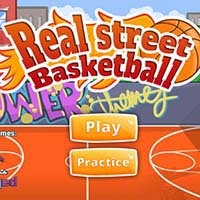 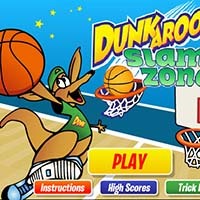 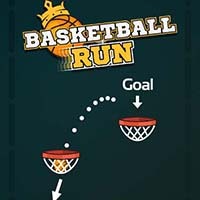 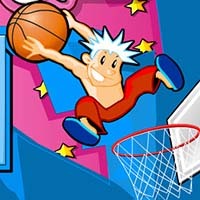 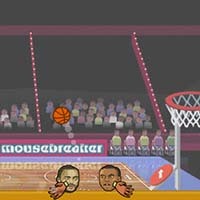 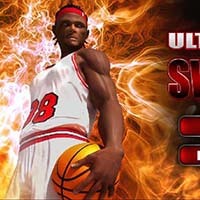 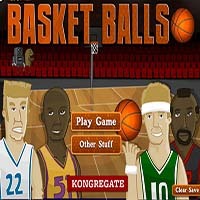 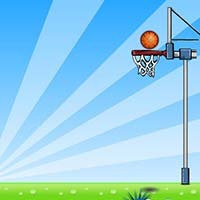 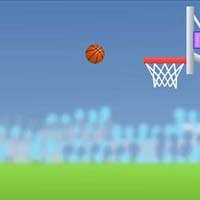 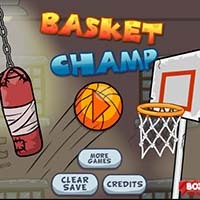 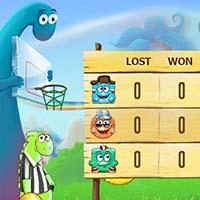 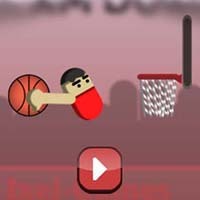 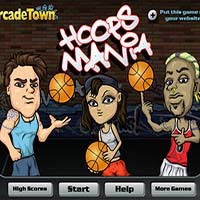 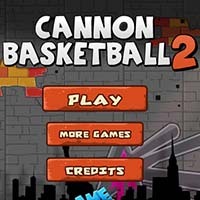 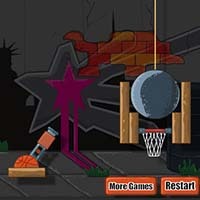 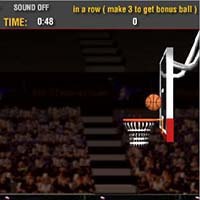 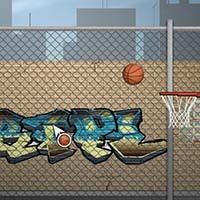 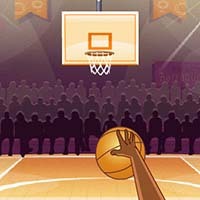 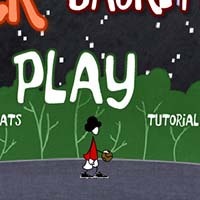 Street ball start in an awesome basketball sports game where you need to hoop as many baskets as possible. 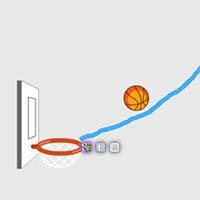 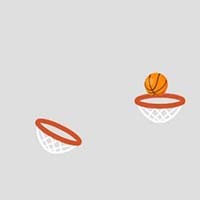 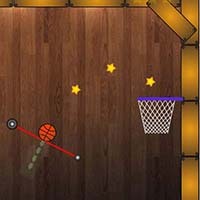 You will have to avoid miscalculating the ball direction and correctly aim to shoot the ball. 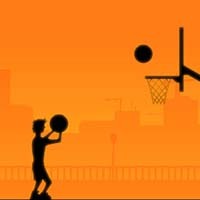 You can unlock many objects and you can also earn many gifts.